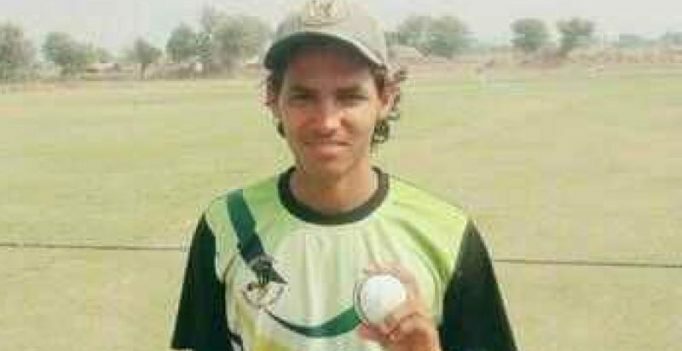 Jaipur: In an astonishing achievement, a 15-year-old left-arm medium pacer from Rajasthan today picked up all 10 wickets without conceding a run in a domestic T20 game here. Akash Choudhary achieved the feat while representing his side Disha Cricket Academy against Pearl Academy in the Late Bhawer Singh T20 tournament. The tournament is organised by one of the local ground owners in memory of his grandfather. According to the information gathered, Pearl Academy chose to field after winning the toss and restricted Disha Cricket Academy to 156 in their allotted 20 overs. In reply, Pearl Academy were bundled out for just 36, thanks to Choudhary’s incredible feat. The left-arm pacer started with two wickets in the first over, had another two each in the second and third overs and four wickets in his final over, which included a hat-trick. Born in 2002, Choudhary hails from Bharatpur district near the Rajasthan-Uttar Pradesh border. Choudhary’s figures read 4-4-0-10. Tiger to star in Hindi remake of Sylvester Stallone’s Rambo? Xiaomi's white colour Mi Mix to go on sale soon?